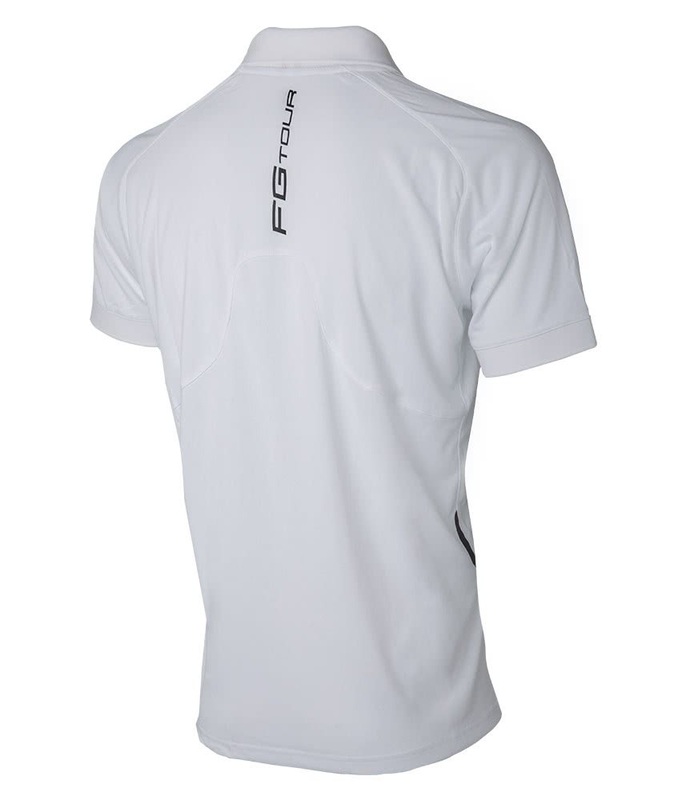 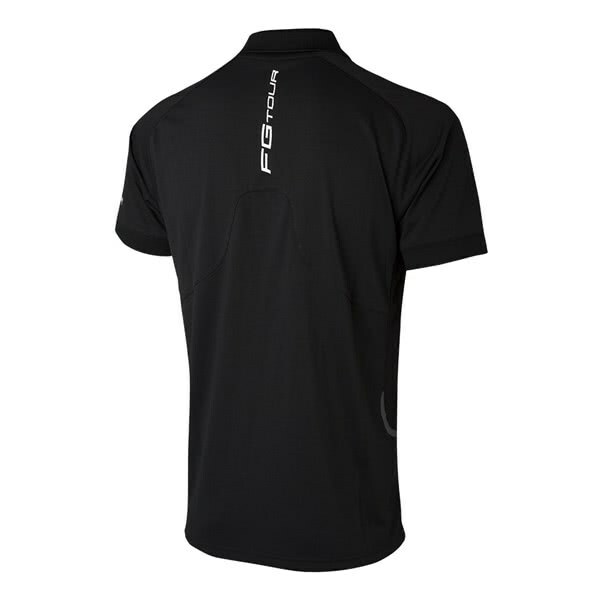 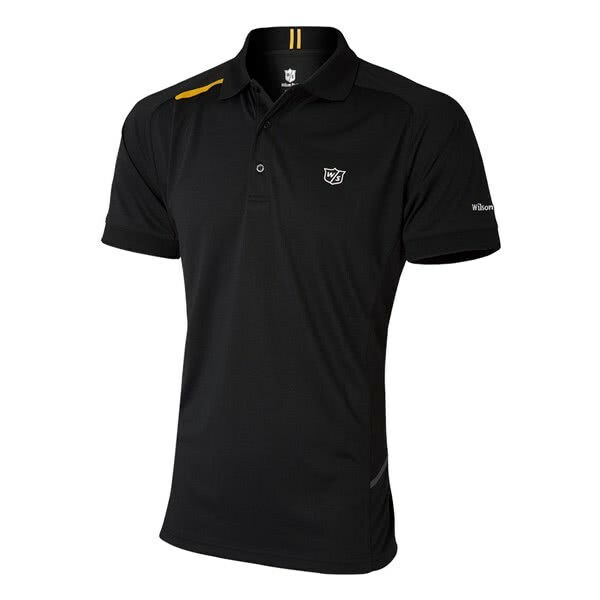 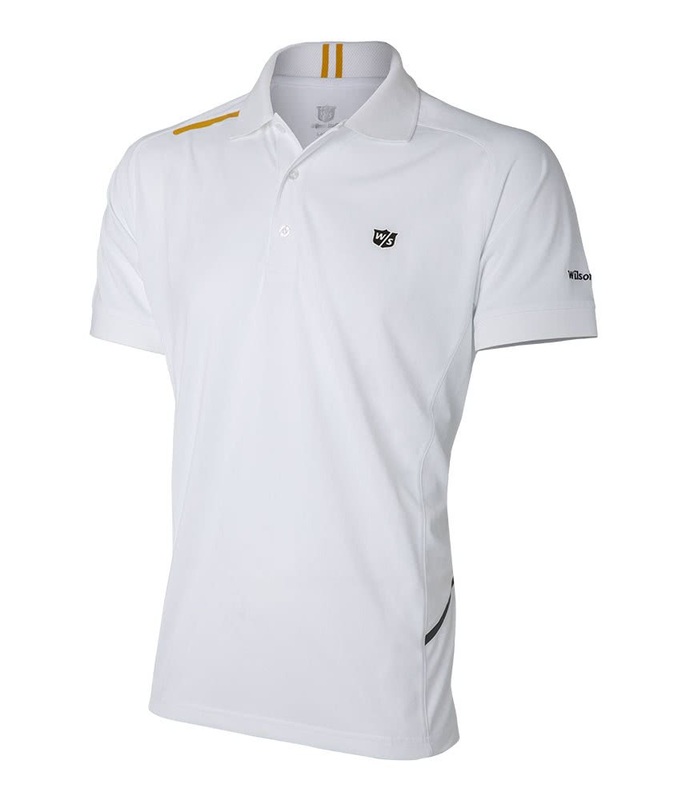 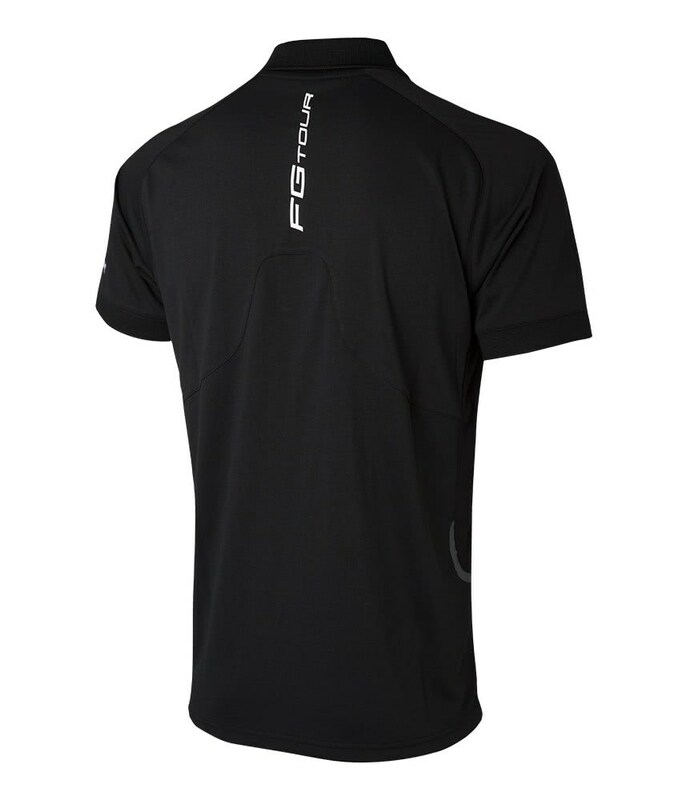 The Wilson Staff Mens FG Tour Performance Polo Shirt has been engineered to provide incredible comfort and performance on or off the golf course. 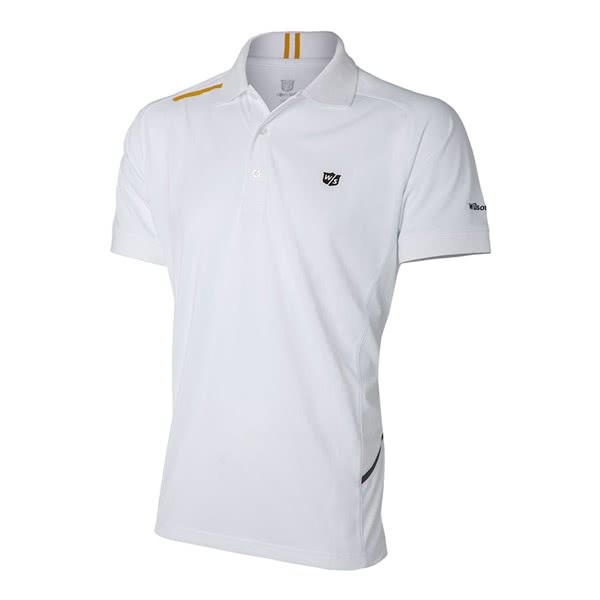 Wilson Staff have used a breathable, moisture-wicking lightweight polyester that features a technical stretch to aid ventilation as well as improve mobility. 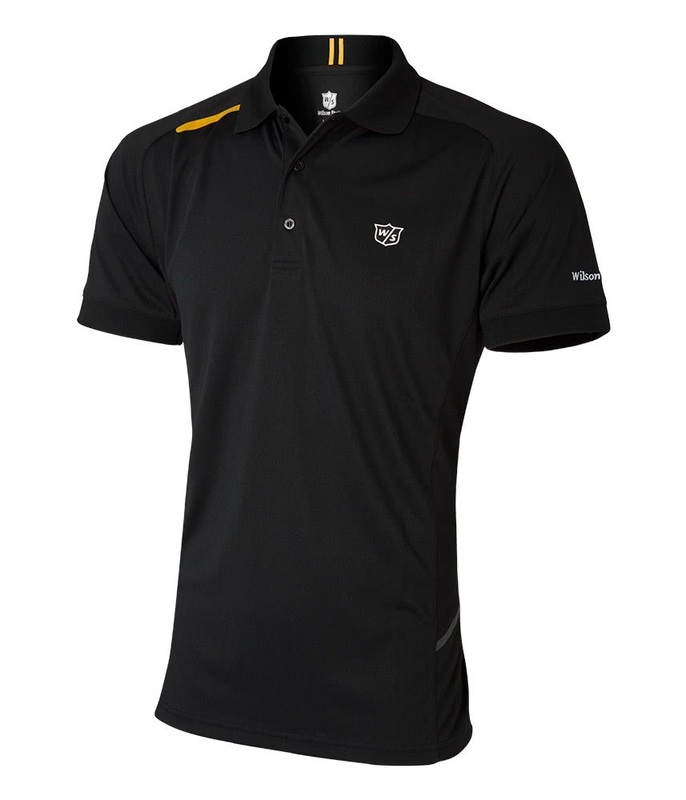 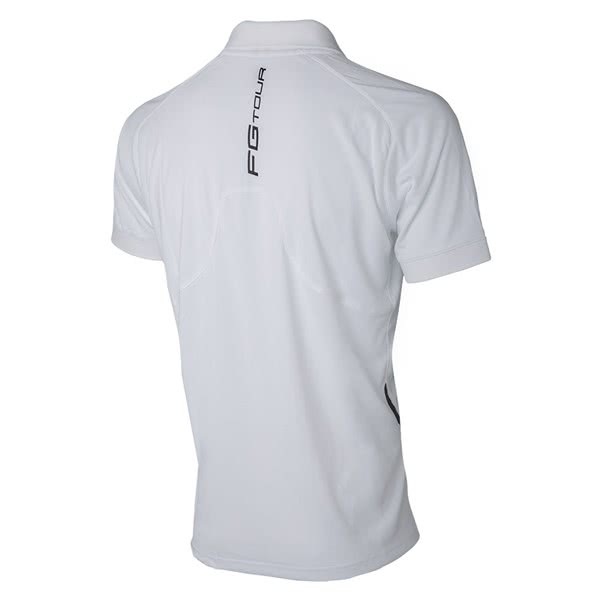 This classic style polo shirt also offers a cooling effect when your body starts to get too hot keeping your core temperature at optimal levels that enable you to stay comfortable and raise your game.